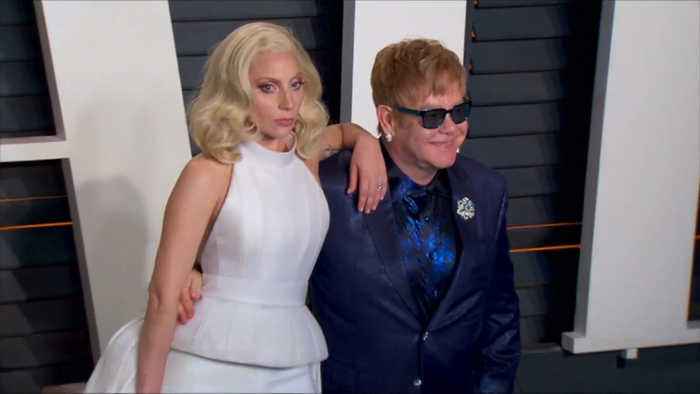 Sir Elton John is apparently is willing to bet his house on his friends Lady Gaga and Mark Ronson walking away with the Best Original Song Oscar at the 2019 Awards. 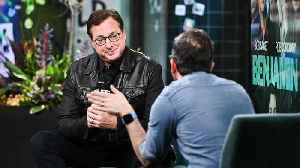 After losing his sister to the disease, Bob Saget is using comedy and his "Full House" co-star John Stamos to raise money for Scleroderma. 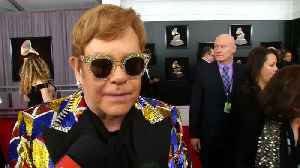 Check out this "Elton John's Story" featurette for Rocketman starring Taron Egerton, Jamie Bell, Richard Madden and Bryce Dallas Howard! 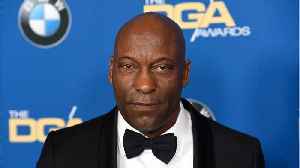 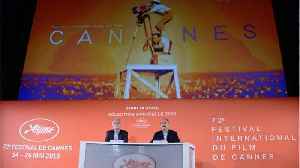 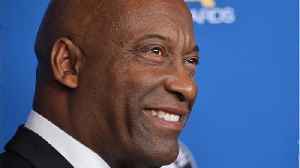 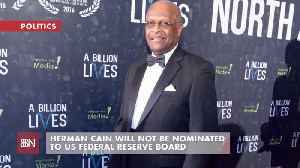 Release Date: May 31, 2019 Rocketman is a musical drama..
John Singleton, the first black filmmaker ever nominated for the Best Director Oscar, has reportedly suffered a “mild” stroke, according to Deadline. 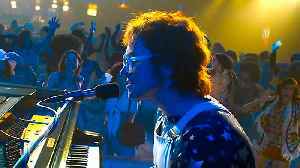 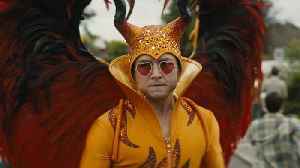 Singleton burst onto the scene with 1991’s..
Rocketman: Featurette - Elton Johns Journey - 'Rocketman' is an epic musical fantasy about the uncensored human story of Sir Elton John's breakthrough years, starring Taron Egerton, Jamie Bell, Richard..